Today’s late game takes us to Carrow Road for an FA cup tie against Norwich. Currently 13th in the Championship table, the Canaries have lacked consistency this season although come into this game unbeaten in their last three. Chelsea meanwhile, are unbeaten in 7 but likely to make a number of changes with a tough 2-2 against Arsenal in the league behind us and another meeting against them coming up Wednesday night in the League Cup. Carrow Road has been kind to us in the most recent trips there and our last FA Cup meeting with Norwich finished 4-0 as well, so a continuation of that form would do us today. For Norwich, Harrison Reed (hip) and Marco Stiepermann (groin) and Sean Raggett all miss out. For Chelsea, Eden Hazard is a doubt after a kick in the calf against Arsenal but David Luiz and Charly Musonda are both available again after injuries. 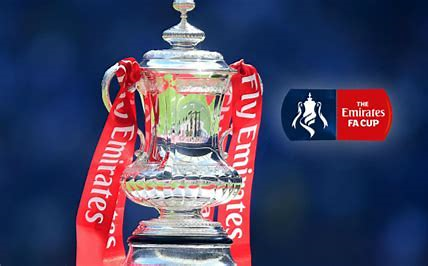 ~ Chelsea have progressed from 20 of their last 21 FA Cup ties against non-Premier League sides, with the exception of a defeat to Bradford in 2015. ~ At Carrow Road, Chelsea have had 4 wins and a draw from their last 5 visits. ~ Chelsea won the last two FA Cup meetings between the sides, both at Stamford Bridge. ~ The most recent FA Cup meeting between Norwich and Chelsea was a goal-less draw in 2002. TheChelseaBlog.org is an honest insight to the World of Chelsea FC. Not always pretty, sometimes rather cynical, but always realistic.